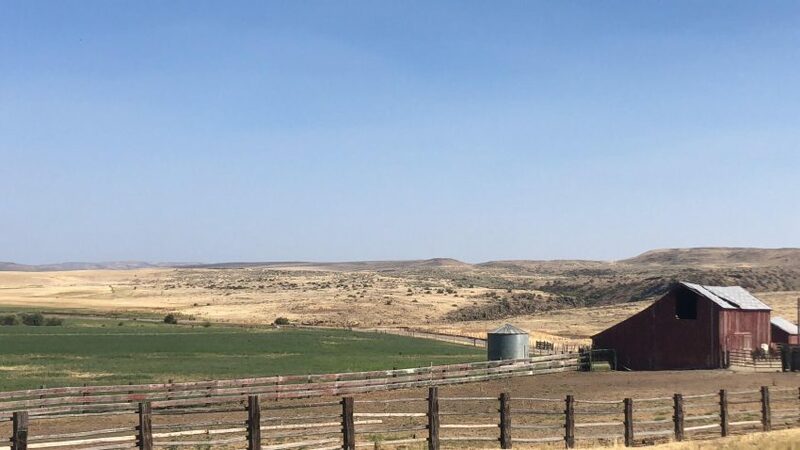 Each summer, many cowboys on ranches throughout the American West leave headquarters to live at cow camps for the season. Moving closer to the cattle on their summer range is more efficient for the ranch and employees. It saves a long, bumpy commute on a dirt road each day, and is easier on the equipment, cowboys, and cattle. To see the inner workings of a typical camp house, check out Summer Cow Camp 101: Living Situation. While the cowboy is living alone at camp, he must still accomplish all the livestock caretaking tasks that he usually does down at headquarters with the help of a crew. He must make sure cattle are in the correct pasture, change pastures as needed, doctor sick or injured animals, and haul salt out to the range so the livestock can get plenty of this vital nutrient. To learn more about how a solo cowboy gets his daily work done, see Summer Cow Camp 101: Working Alone. A single cowboy’s camp life isn’t too terribly different from his life down at headquarters in the bunkhouse. Well, he probably doesn’t make it to town on Saturday night as often. But he just packs the only duffel bag he owns with both pairs of his pants and a change of underwear, grabs his saddle and a bridle or two, and sleeps in his bedroll. Not a whole lot of lifestyle changes. But for a married man, summer cow camp means a sizeable schedule change for himself and the rest of his family, whether that consists of a wife or a wife and kids as well. 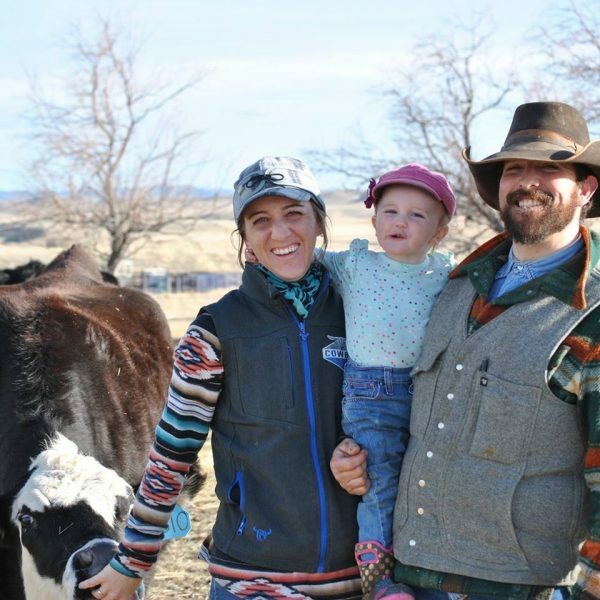 Cheyenne Greub of Wyoming has been moving to summer cow camp with her cowboy husband for a decade. The couple now take their toddler daughter along for their seasonal adventure. “It definitely is fun, exciting, eventful, tiring, and frustrating since we deal with Mother Nature, animals (wild and domestic) and people, since the ground is leased from the BLM and Forest Service,” said Cheyenne. The family lives in a camp trailer far from the nearest neighbor, but they don’t mind. Laura Gonzalez of Idaho packs up and moves her family to her husband’s summer camp each year. The couple have three kids. For the Gonzalez family, the pros of cow camp outweigh the cons, though. “Plus, this view is way better than town,” said Laura.